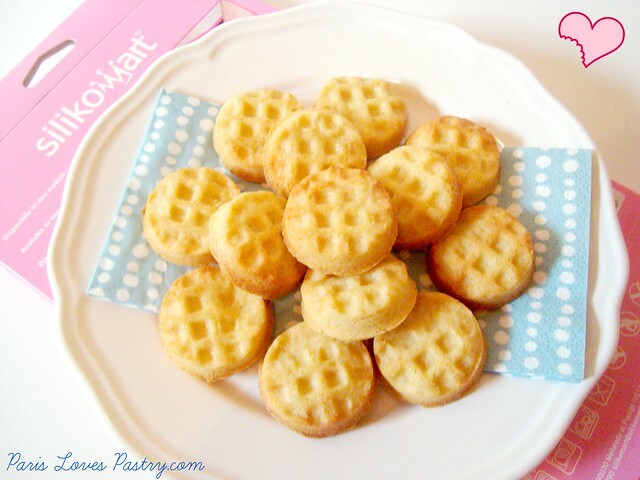 These fabulous cookies made with a fabulous waffle-mold are incredibly addictive to eat! 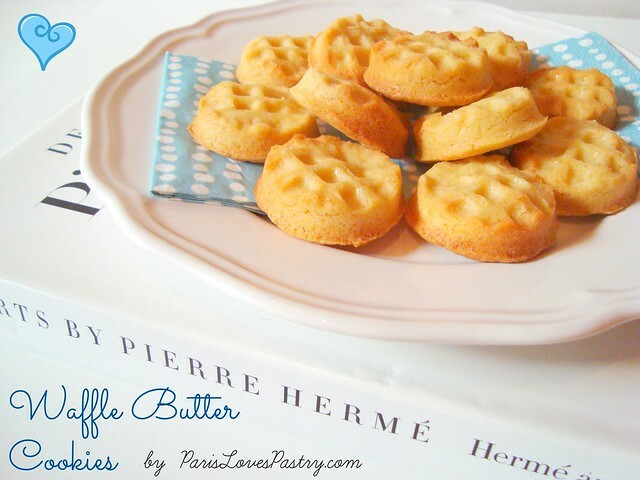 The recipe stems from Pierre Hermé's book 'Desserts'. The cookie dough is like any other great butter cookie recipe only it has a bit more saltiness to it, which makes it very very addictive to eat. I usually make two logs: one that I bake, and the other that I keep refrigerated to eat raw cookie dough from time to time. Embarrasingly so. But I promise you, you will do the exact same thing when you make them! 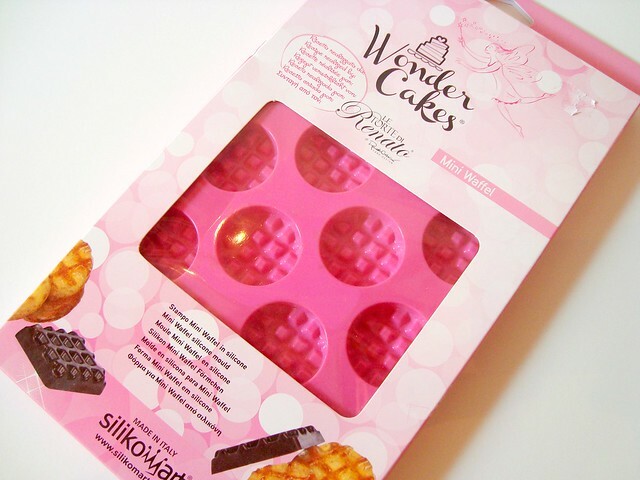 The waffle-mold was sent to me by Silikomart, and you can find products like these on kookwinkel.nl, among others. 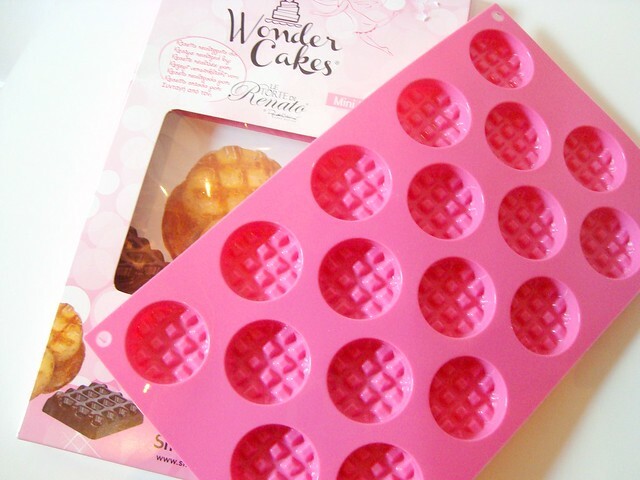 It can also be used as a chocolate mold, which is very handy too. I pressed the cold, unbaked dough into the mold and 15 minutes of oven later, they came out perfectly! Rating: 4.5 out of 5. Like the shape of them!